Chalet Jora is proud to be ranked #1 in Bansko on Trip Advisor! 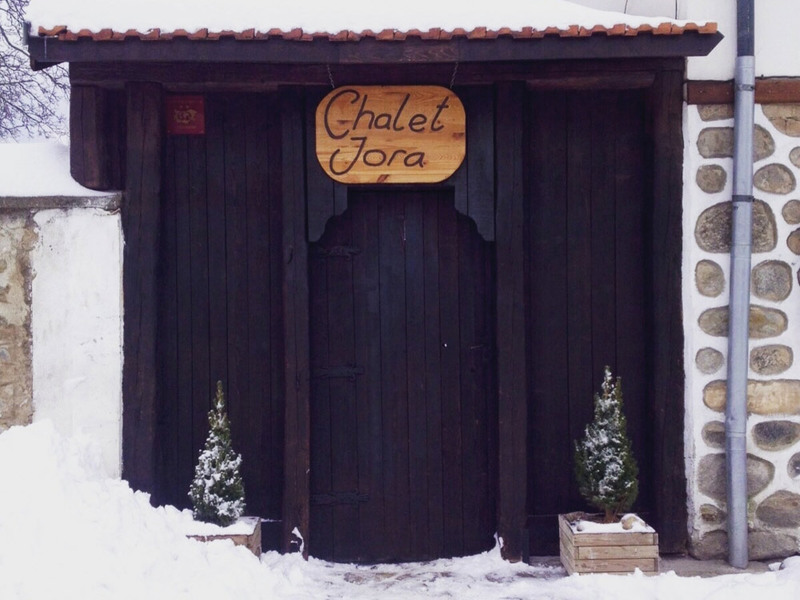 Chalet Jora is centrally located, within very easy walking distance to the bars, restaurants and shops in Bansko. 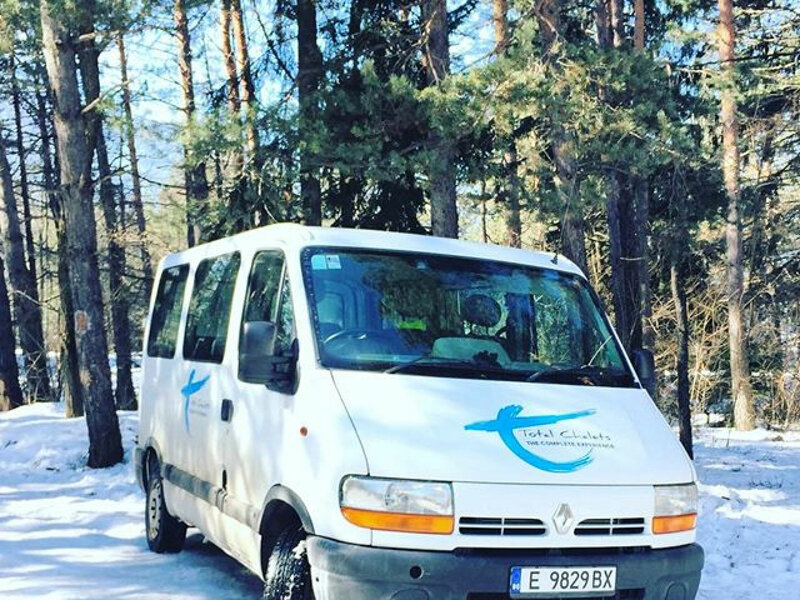 The gondola station is only a 10 minute walk from the chalet, however we provide a flexible private shuttle service to and from the lift each day in our chalet minibus. Our chalets are run by enthusiastic English hosts. Owners Jay and Laura are regularly in resort and are on hand to show you around the mountain and the best apres-ski spots and make sure your holiday with us is fantastic. We also offer a part catered option, with breakfast, afternoon tea, and 3 evening meals catered for you at the chalet. 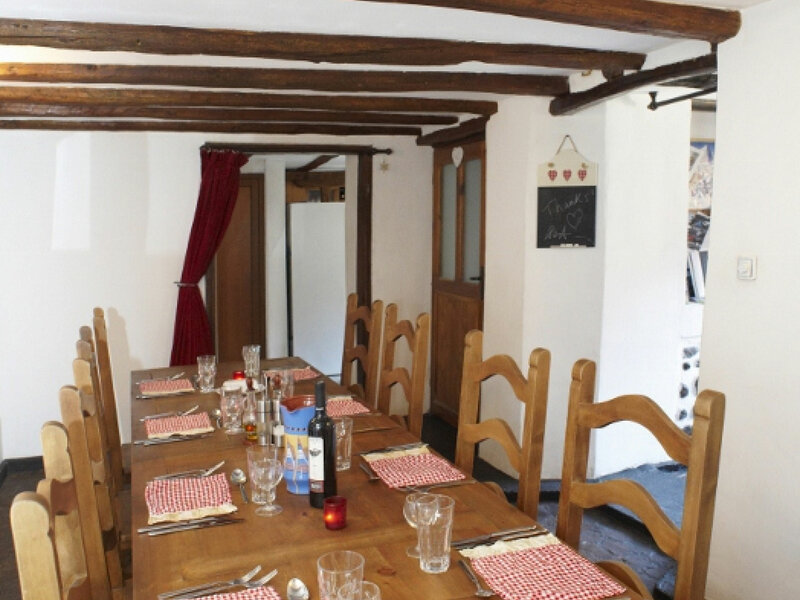 This gives you the flexibility to sample more of the local cuisine, or use the chalet cooking facilities if you wish. 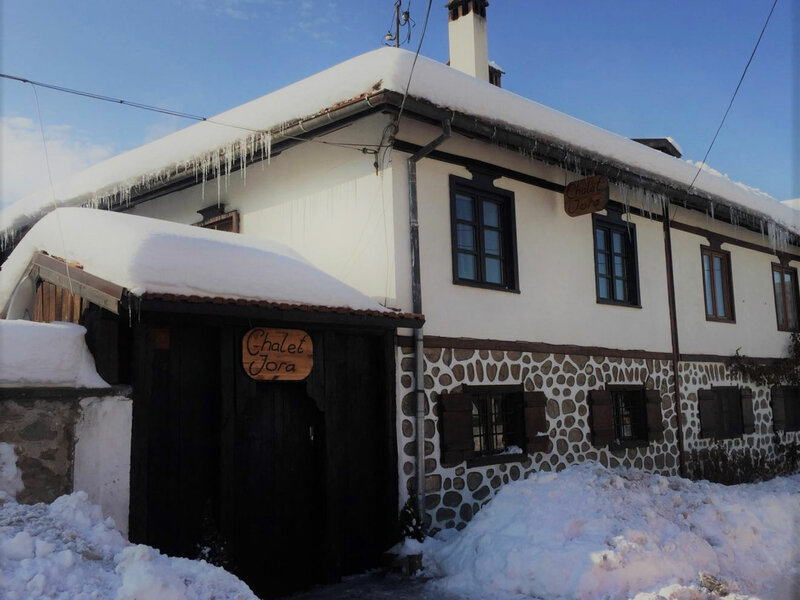 The chalet is just a two minute walk to the main street, where you will find a host of mehanas (traditional Bulgarian restaurants), bars, night clubs and shops. The ski lift is only a 10 minute walk from the chalet, however we provide a flexible shuttle service to and from the lift each day. With 5 comfortable bedrooms, the chalet sleeps from up to 14 people. There are 2 family rooms, each sleeping 4 people, and 2 double rooms and 1 twin room. 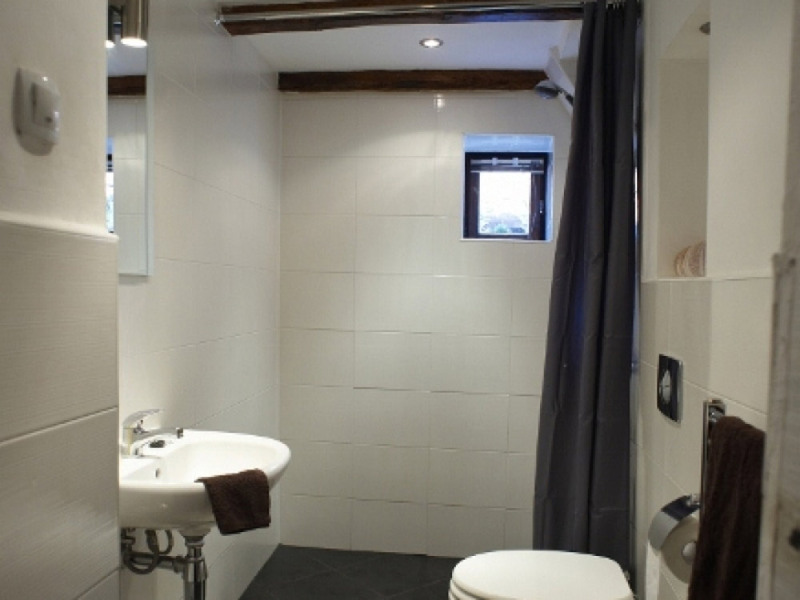 The chalet also has 4 bathrooms, all with powerful showers. The newly refurbished lounge with a beautiful log fire comes with TV, DVD, Nintendo Wii and surround sound which you can plug your own devices into. 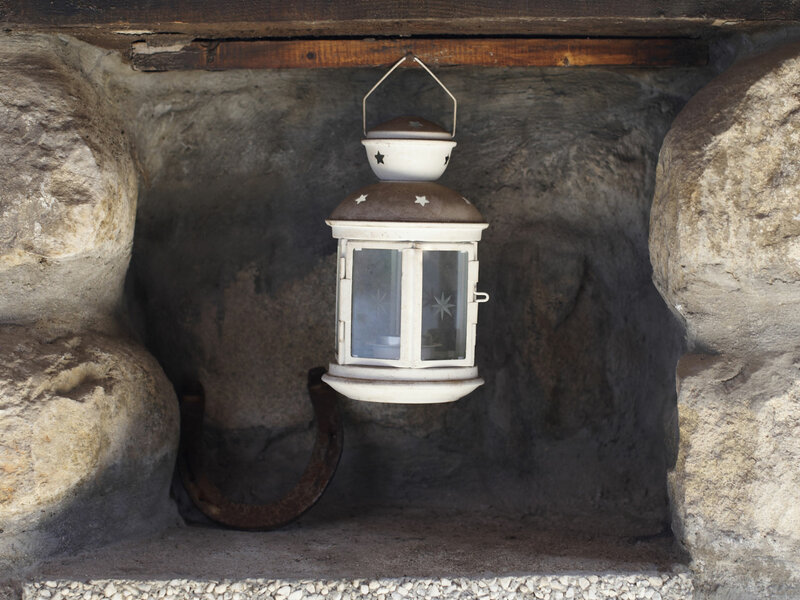 There is also free high speed wifi throughout the chalet. Winter prices quoted are for the fully catered option and are prices per person per week. Prices are based on group size of 10 people, but discounts for larger groups are available. Part catered option is available on off peak weeks, please see our website or contact us for details. Summer prices are quoted for self-catered and based on 6 people sharing for 1 week. Please contact us for prices for different group sizes and short stays.